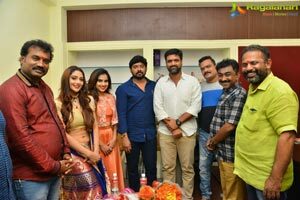 Srikanth’s new film titled ‘Kothala Rayudu’ is formally launched. Touted to be an entertainer, Sudheer Raju will be directing this flick. Dimple Chopade and Natasha Doshi of ‘Jai Simha’ fame are going to be the lead actresses of this flick. The film also have Sayaji Shinde, Posani Krishna Murali and Hema in supporting roles. DJ Vasanth will be composing music and Satish G will handle the cinematography. 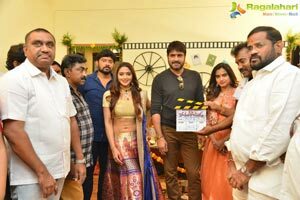 Kolan Venkatesh will be producing the movie under Venkataramana Movies banner.